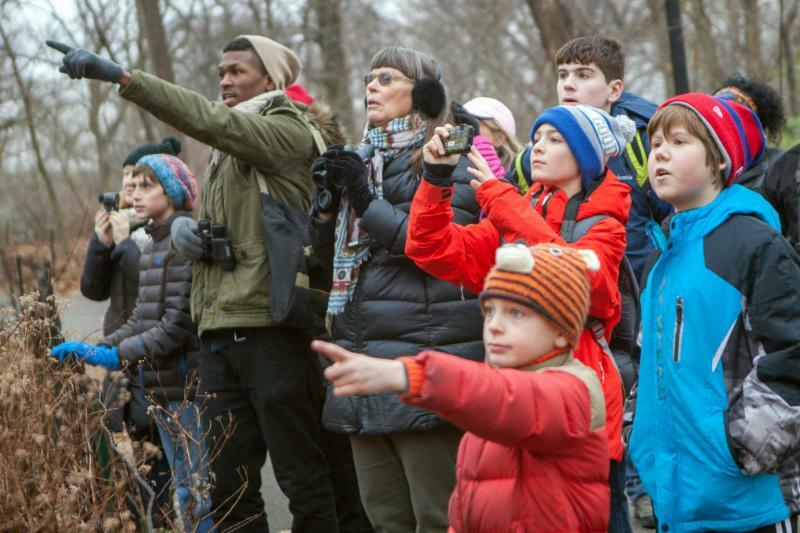 Have a blast birdwatching and make a contribution to science by joining a Christmas Bird Count in your area. This marks the 119th year since Audubon co-opted the annual bird shoot and make it into a much bird-friendlier bird count! This year you can join over 70,000 people in the US, Canada, Latin America, the Caribbean and Pacific Islands who sign up and report all the birds they see on a specific date in their area from December 14 through January 5. The information is submitted by the circle leader and the data is compiled and added to historical data for an ongoing view of the state of the birds. This data is extremely important to help scientists know what is happening to bird populations, and the best part is anyone can help! You don’t have to be an experienced birder to participate as you will be part of a group of folks in the area who go out together with a leader and the data is reported as a group. So don’t miss out – you can do something important for birds and have a great time outside as well! Just click here for information for your area and to sign up!